Come along to Sherwood Forest for a swashbuckling, thieves adventure with Robin Hood, his Merry Men and the misunderstood Sheriff of Nottingham. 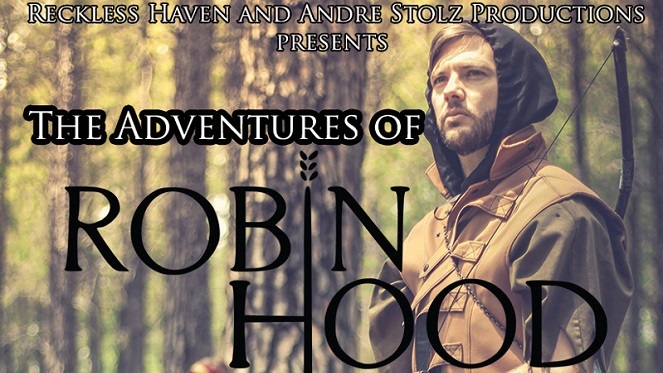 Catch the Adventures of Robin Hood at Roodepoort Theatre from Wednesday, 12 June 2019 – Monday, 24 June 2019. Roodepoort Theatre, 100 Christiaan De Wet Road, Florida Park, Roodepoort. Starring Rowlen von Gericke, Danielle Retief, Wenzel Grobler, Deànré Reiners, Jay Wright-Lombard, Jesse Fourie, Tivan de Villiers. Directed by André Stolz, with music by Jaco van der Merwe and Casper Labuschagne. Shows will be performed in both English and Afrikaans. Wednesday, 12 June – Monday, 24 June 2019. Tickets cost R70 per person. Book yours online via Webtickets! 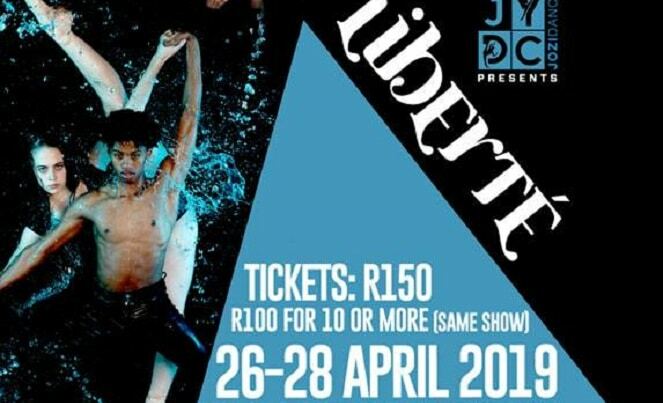 For more information, visit Roodepoort Theatre’s website or their Facebook page.